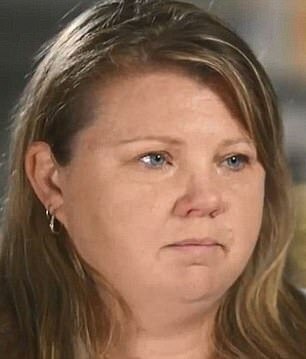 The suspected murder of Roxlyn Bowie, a mother who vanished from her home more than 30 years ago, has been revisited as detectives begin searching a rural NSW town. 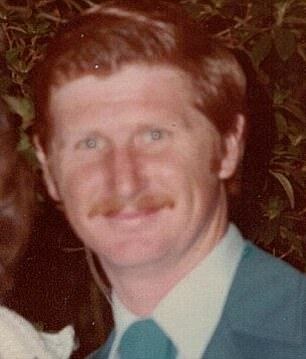 The 31-year-old mother-of-two was last seen leaving her marital home in the small town of Walgett in north-west New South Wales about 6pm on Saturday 5 June 1982. 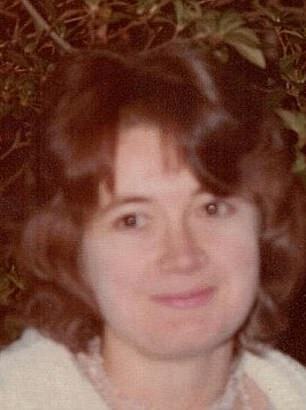 There is yet to be a plausible explanation why she left her two children, then aged 18 months and six. 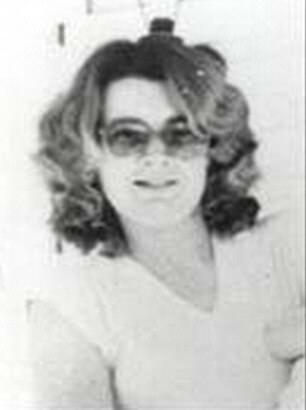 All she left behind was a note to her husband John Bowie which detailed she was ‘leaving him with the kids for good’ and not to find her because ‘she would never come back’. 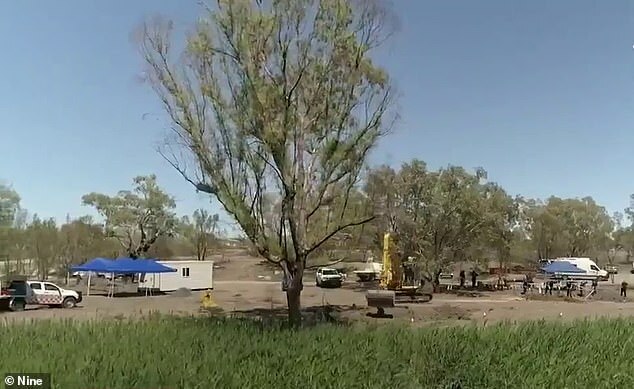 But with new information suggesting Ms Bowie could have been buried in a dam, police have commenced a forensic search and excavation at two locations in Walgett. 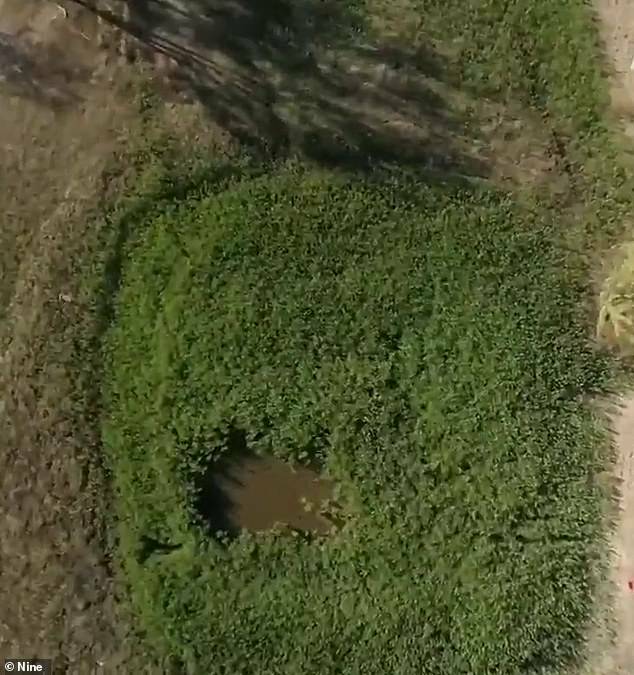 The State Crime Command’s Robbery and Serious Crime Squad’s Strike Force Maluka will forensically examine the dam, near the intersection of Wee Waa and Wareena streets, and an industrial site. The search is expected to continue over the coming weeks. Speaking with A Current Affair last month, John Bowie maintained his innocence in the disappearance. ‘I did not kill her. I’ve got no idea where she’s at or what has happened to her. I swear on the bible, I did not have anything to do with the disappearance of Roxlyn,’ he said. A Coronial Inquest in September 2014 found Ms Bowie had died on or about the night she disappeared but the cause of death was undetermined. 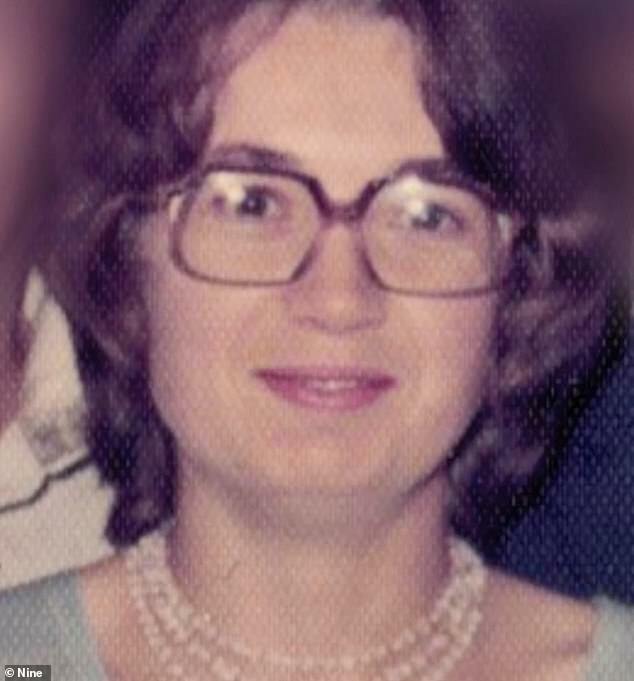 Since her disappearance, the case was referred to the Unsolved Homicide Unit and Detective Chief Inspector Russell Oxford has been working on the case. Her body has not been located.